We want you to feel at home at the IAFF Center for Excellence. That’s why we designed it with the firehouse in mind, to make treatment as comfortable as possible. You’ll find familiar touches throughout the common areas and residences. 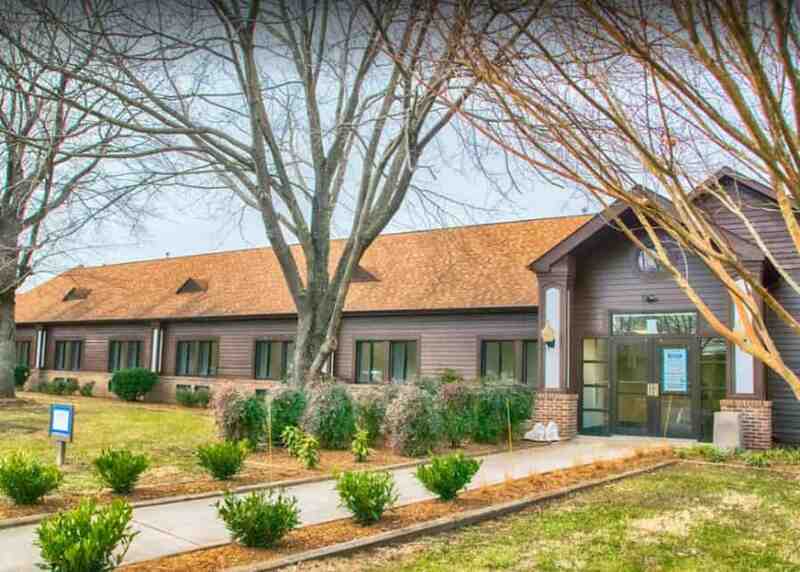 Our 15-acre facility, located just outside Washington, DC, in Upper Marlboro, Maryland is furnished with comfortable residential accommodations and more than 60 beds. It offers a wide range of indoor and outdoor amenities to encourage physical activity and mental clarity to heal the mind, body and spirit. When you call the IAFF Center of Excellence, you’ll undergo a free and confidential screening process over the phone. During the screening, we’ll ask questions about your substance use, as well as your psychiatric, medical, social and legal history. We will also discuss insurance and payment for treatment. Upon admission, the screening process will continue. Within your first 24 hours of arrival, you’ll also meet with your primary care physician and therapist, undergo a medical exam and discuss goals for your treatment. Your health is our first priority. With the support of your doctors, family and IAFF peers, you can achieve lasting recovery and fight more than fires for years to come.